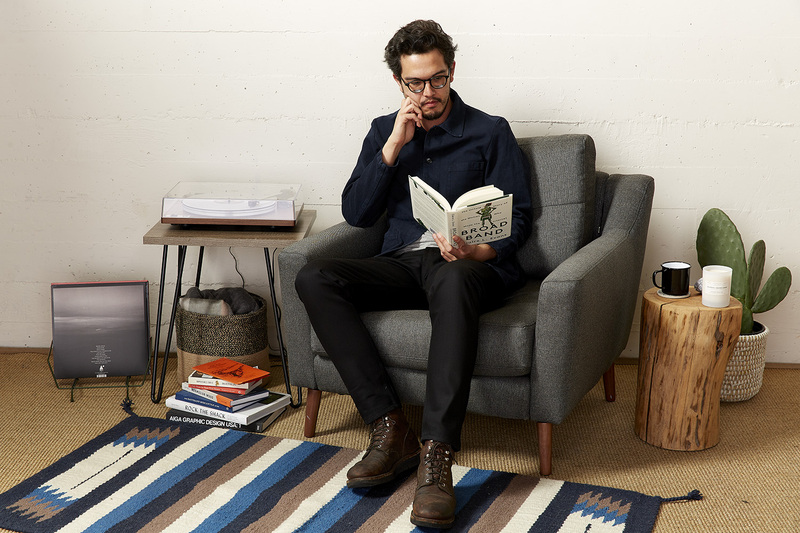 Welcome to the Huckberry Book Club, sponsored by Burrow. 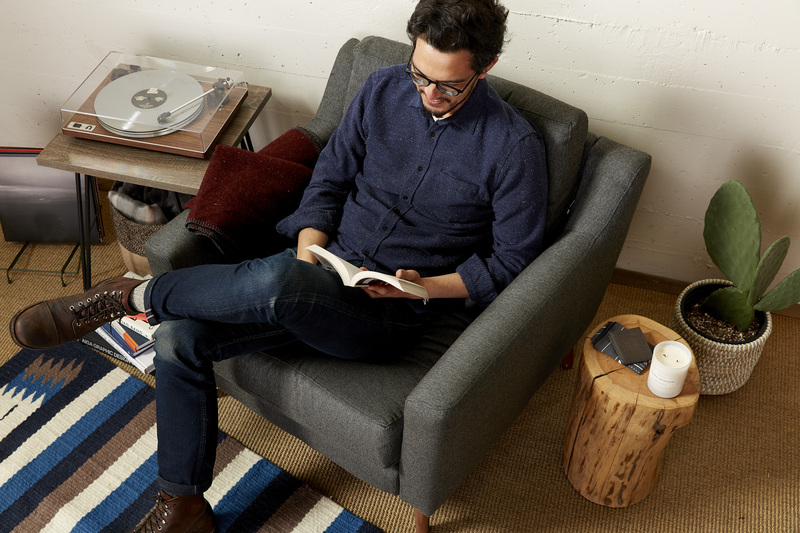 This month, we’ve got our very own Customer Experience Manager Michael Ichioka here to share three of his favorite books. (We promise he usually does more around here than just read all day.) Read along with us and let us know what you think in the comments below. I discovered Rebecca Solnit in 2018, and her writing quickly became part of my daily routine. The compact, powerful essays in this book are the perfect length for reading over a cup of coffee in the morning (or a glass of whiskey in the evening). 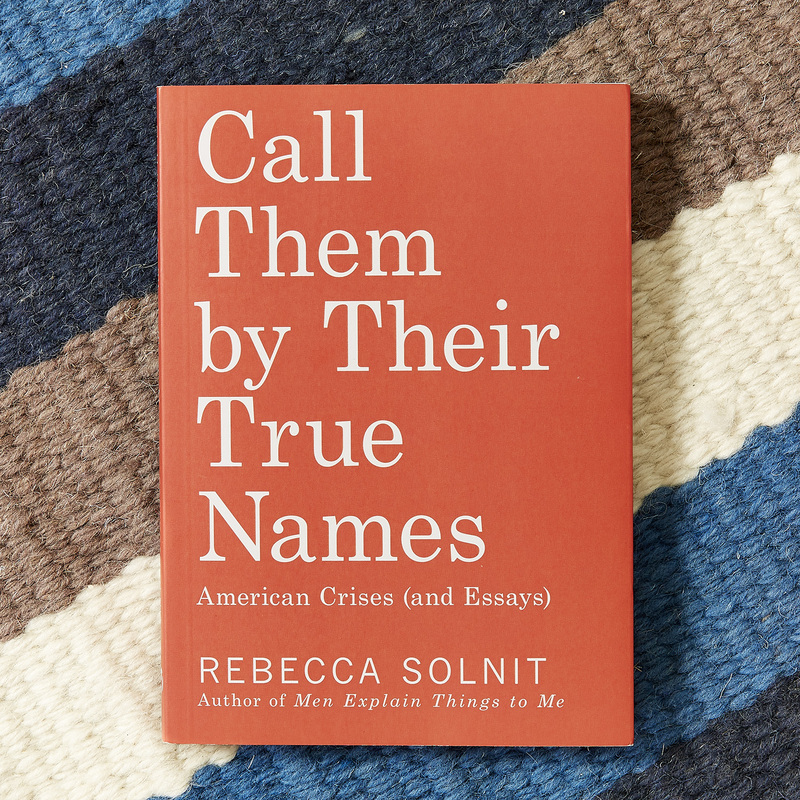 Although Solnit’s work fully engages with the darkness of our times, she also suggests potential paths to progress and lifts up past successes in a way that’s inspiring, despite the sobering subject matter. It also helps that she’s one hell of a writer: The piece on “preaching to the choir” is a master class on unpacking an idiom that most of us use without thinking and standing it on its head. In an era where every foreign culture and faraway place already feels familiar to us from Instagram or YouTube, what’s left to explore? 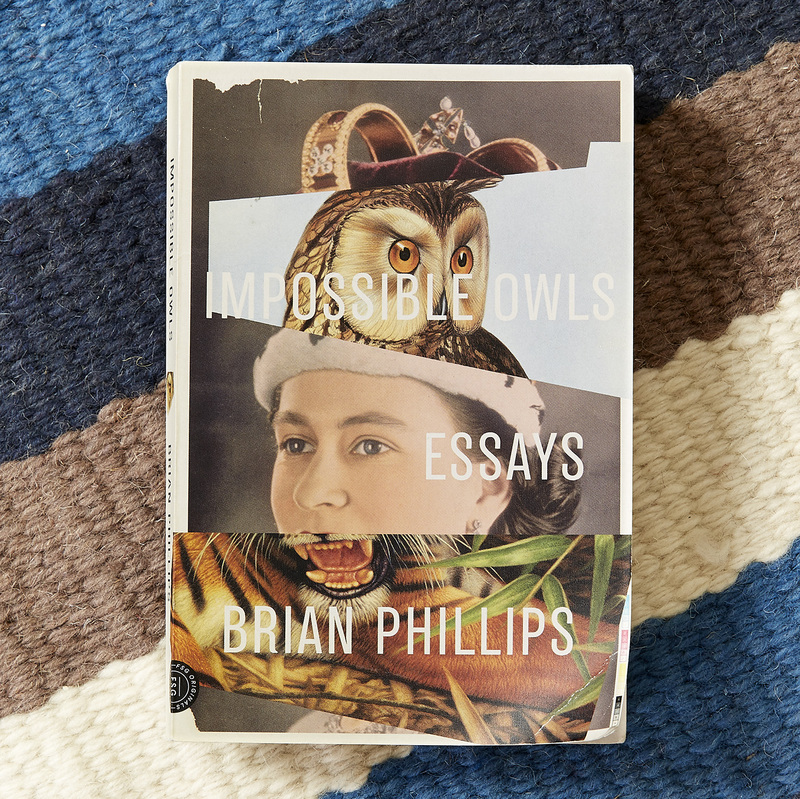 Brian Phillips’ brilliant essay collection provides one potential answer. Phillips takes what could be standard glossy-magazine assignments—dogsled racing, sumo wrestling—and twists the resulting stories into strange, unexpected shapes. 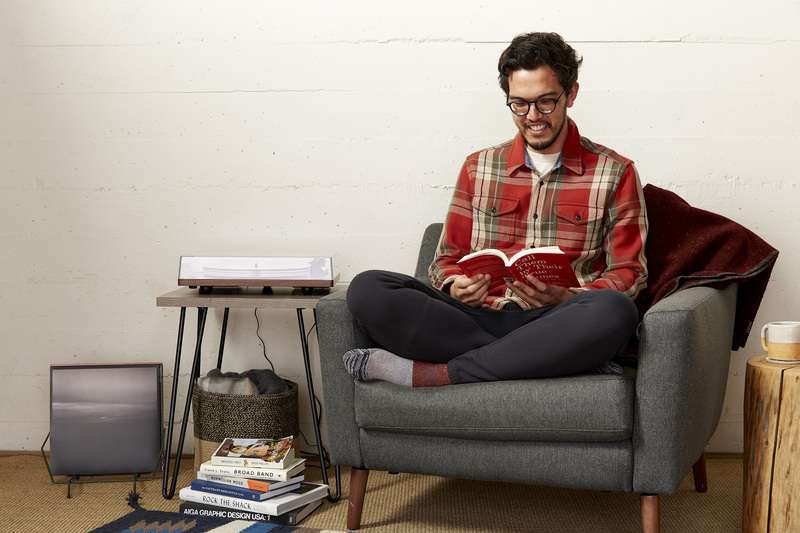 Like Hunter S. Thompson if he did fewer drugs and spent way more time online, Philips is able to combine shoe-leather journalism, history lessons, and moments of personal reflection in a way that feels both unpredictable and effortless. Reading Broad Band feels like going down a Wikipedia wormhole in the best possible way, hopping from WWII ballistics systems to San Francisco communes to underground cave exploration. 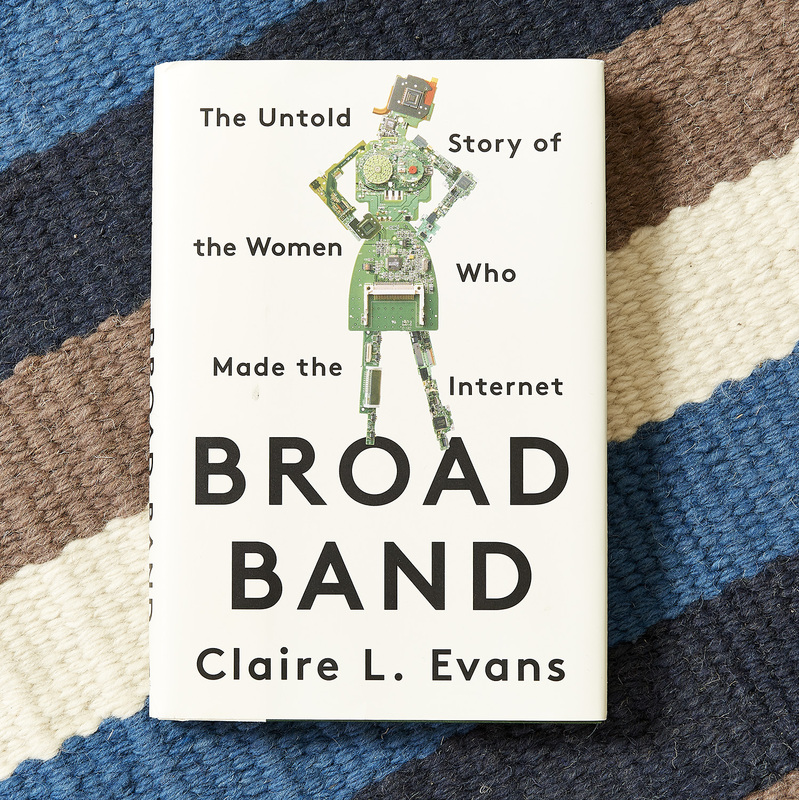 Claire Evans connects these dots via profiles of pioneering female technologists, giving us a history that complicates the idea that technology develops in a straight line. What really stands out in 2019 is what a weird place the internet used to be—it’s hard not to feel like something has been lost in the app era. Broad Band is a great reminder that the internet is a cultural creation as much as a technical one, so it’s up to all of us to decide what we want it to be. 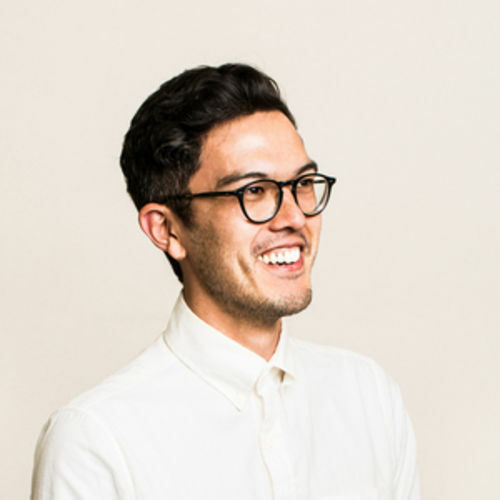 Michael is head of Huckberry’s customer experience team, a denim enthusiast, and vegan junk food connoisseur.